When it comes to selecting an accountancy firm, businesses can feel a little overwhelmed by the range of choice presented on the local market. It is easy to be intimidated by approaching a larger accounting firm. There is a common belief that the high level of service offered by these larger accounting firms comes at a greater cost. That’s why Cottons Chartered Accountants are different. With over 70 employees, we provide a wealth of accountancy services and expert business knowledge. Our team constantly review your affairs and provide any possible alternatives while also able to react quickly to any business needs. In comparison, smaller accounting firms are often unable to provide the support with your business demands. What really separates Cottons from other accountants is that we pride ourselves in offering the high level of service and expert knowledge you would expect to receive from a city firm but without the costly fees. We understand that building a dynamic partnership based on really getting to know you and with your best interests at heart is key to providing you with the best services available. 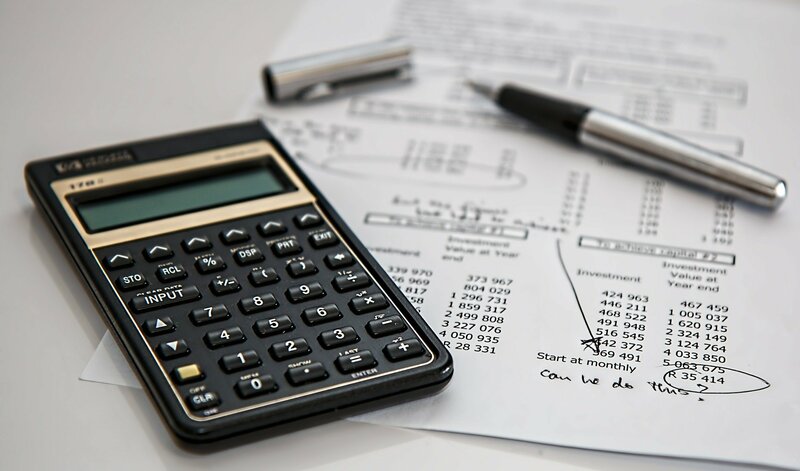 Cottons provide accounting solutions for both organisations and individuals and we have a vast array of experiences across a number of industries. Our fees will pleasantly surprise you. Track your mileage with the Cottons App!